Operating as a cashier at a restaurant is hard. 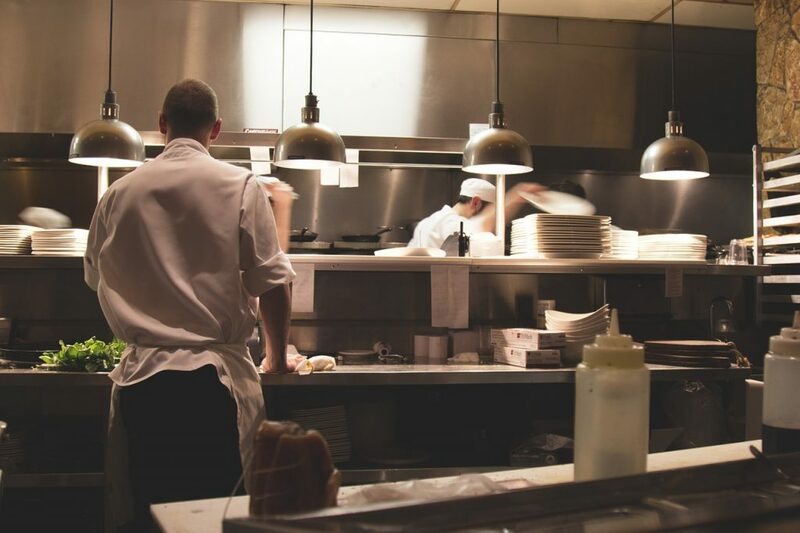 There are so many things to keep track of, and if you’ve ever worked with operations, or ”on the field” of a restaurant, you know how stressful the management and the daily operations are. As a cashier, the job can be very stressful. But like with most things, there are tools available that can significantly streamline the working process as a restaurant cashier. If you aren’t using tools to streamline your work and save time, you’re missing out on tremendous opportunities. Just like with anything, there are tools that can help make your job easier. For example, why would you use a spade to dig a ditch by hand when you have a hard job in front of you when you could use an excavator? 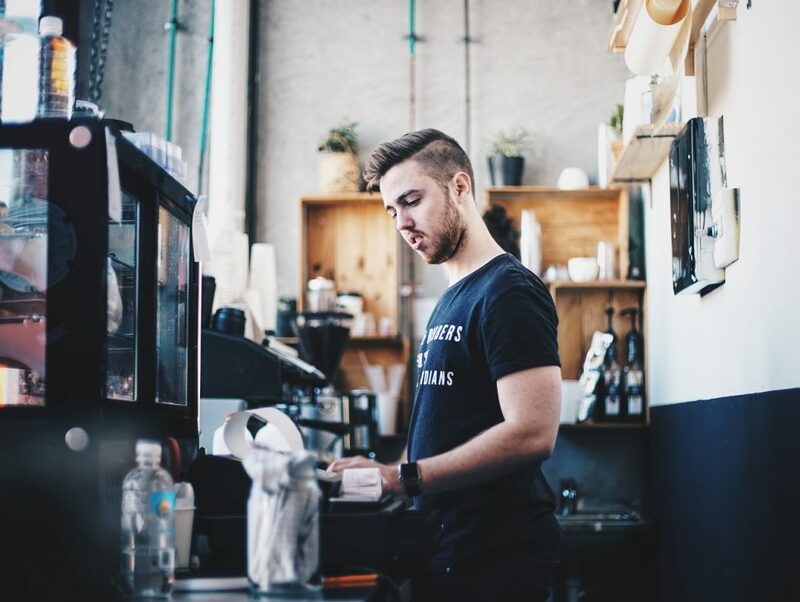 If you’re operating in the restaurant business, as you may or may not know, there are many things that could be streamlined and which aren’t working very effectively, and every part of your business that isn’t streamlined to perfection are areas where you are losing money and time, and which you could improve, and flip the script to instead make those weak areas into things that can improve your business. Now, how can you streamline the work as a cashier? Well, some of the biggest challenges and rooms for improvements of a cashier is accountancy, and accept orders. A big challenge for restaurants is to accept orders as a waiter, because many times, the waiter has to accept the customer’s order and leave their table. 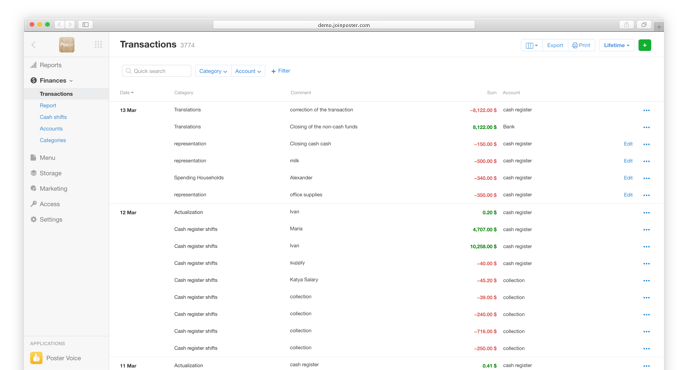 Now, how can you accept your clients’ orders without leaving their tables? Well, first off it’s important and very helpful to take advantage of, and not neglect the technology that is available and right in front of our eyes. The tablet is an extremely underestimated tool for cashiers and waiters, as well as for other operations in the restaurant business because a tablet is so universal and can help with an array of different things within the restaurant business. A concern with using a tablet, however, is that most of the time, the data and information stored only exists on one tablet, and is thus not backed up, nor can be accessible by people using a different tablet. You’ve probably already seen more and more restaurant using tablets to streamline their working processes, but many people have no idea just how many areas in the restaurant a tablet can be used for, and what it can do. As a restaurant, inventory is a big deal. It’s crucial to keep track of your inventory and so that your products aren’t disappearing. A tablet is an extremely helpful tool for doing this, because tablets allow for simple inventory accounting, as well as to control current balances. A great tool for doing this is the Poster Food truck POS System. This system allows you to significantly streamline many crucial parts of your restaurant business. Not only does the cloud POS System and Inventory Management for your food truck from Poster allow you to keep track of your inventory, but it also helps you keep track of crucial parts about your restaurant’s economic side. Your customers often want receipts, and with the help of the tablet POS system, you can add your logo, wifi-password, and even funny predictions into the footer of your receipt before printing them. Payment for restaurants is a big deal, and it’s important to know how to handle payments from customers. More and more, customers are opting for payment by cards, and less of the payment is made with cash. This goes for all industries and not just restaurants. This is why it’s getting increasingly important to have good systems for handling payments by cards. With Poster’s card tool, you can seamlessly handle card payments. You can accept card payments as it works with any bank terminal, allowing your customers to pay by card fast and easy.